The two friends - who both died this year - perform a stunning version of Temple Of The Dog’s Hunger Strike. The tragic news that Linkin Park singer Chester Bennington has killed himself aged 41 was made even more tragic as it followed the similar death of his great friend Chris Cornell. Bennington was found dead in Hollywood on what would have been Cornell's 53rd birthday. 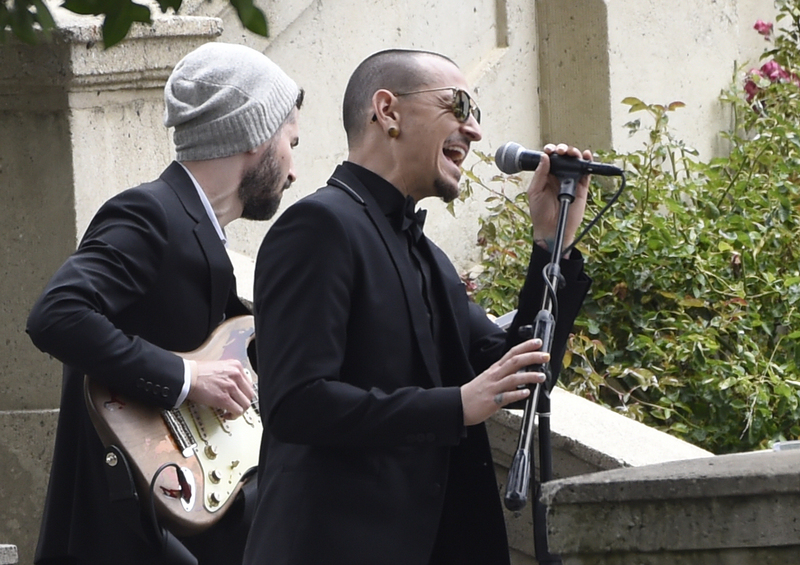 The Soundgarden frontman committed suicide in May of 2017 and Bennington sang a heartfelt version of Leonard Cohen’s Hallelujah at his funeral in Hollywood. 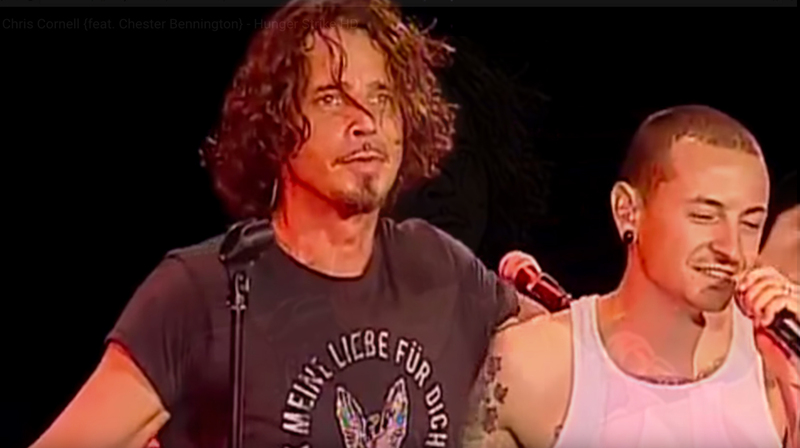 Back in 2008, Cornell joined Linkin Park’s touring festival Projekt Revolution, which resulted in an amazing duet between the two on the song Hunger Strike. Originally written by Cornell for his short-lived band Temple Of The Dog, the song was about his friend Andrew Wood of fellow Seattle band Mother Love Bone, who died of a heroin overdose aged 24. Pearl Jam’s Eddie Vedder originally took the other vocal on the studio version of the track, but Bennington makes the song absolutely his own in this stunning rendition from the Lakewood Ampitheatre in Atlanta on 3 August 2008.